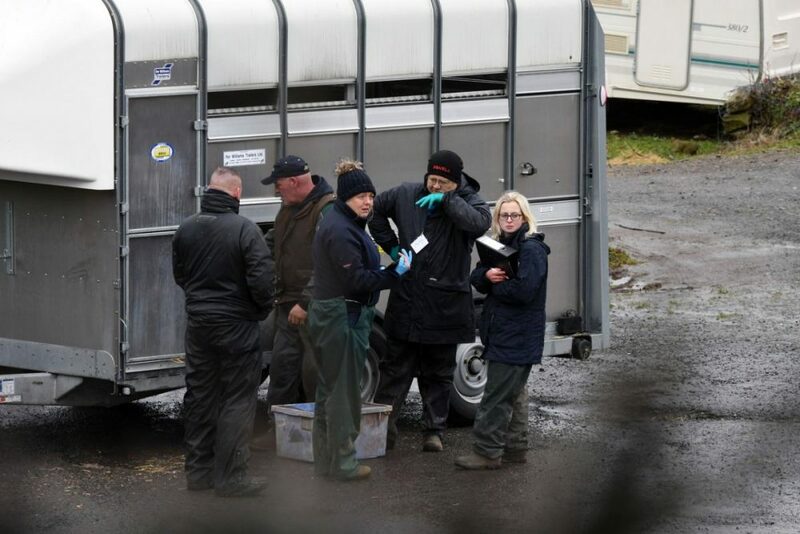 AN ongoing operation to ‘secure the safety and welfare’ of animals is underway. 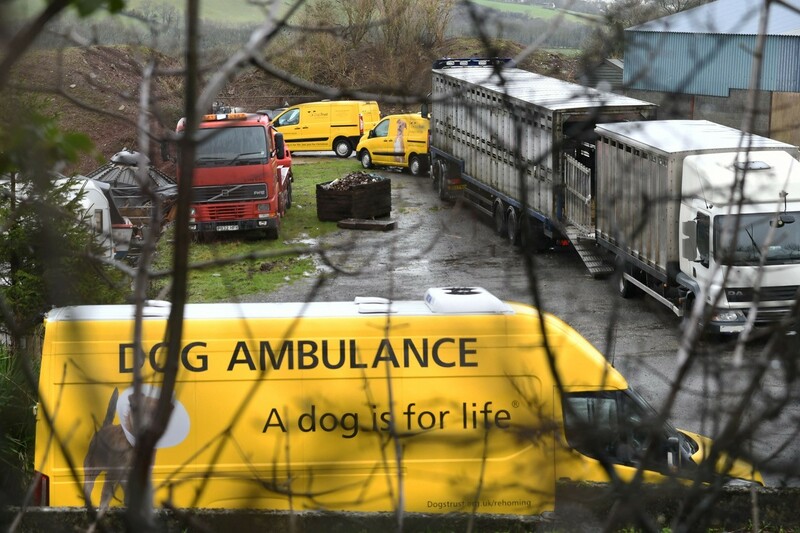 Dogs Trust vans, including a dog ambulance, have arrived at a site on Ferry Lane, Pembroke Dock. Dyfed-Powys Police are also on the scene. The Dogs Trust said that 37 dogs have been removed from the site. The Dogs Trust said: “On Tuesday 29 January, we assisted Pembrokeshire County Council, and Dyfed-Powys police in attending to dogs whose welfare has potentially been compromised at a premises near Pembroke Dock. The DogLost police liason team have been in touch with Pembrokeshire police with concerns about peoples stolen dogs and Pembrokeshire police have been in touch…awaiting an update.